More Features – Aluminium Alloy Mix Ceramic Body, Bluetooth, GPS, GLONASS, FM Radio, LTE Cat-4, MIC, Speaker, Computer Sync, HSPA+, Nougat OS, Fingerprint Scanner, Dual LED Flash, Dual Rear Camera, Face Recognition, Wi-Fi, DTS Sound, USB Type-C. The battery and full view display looks great. 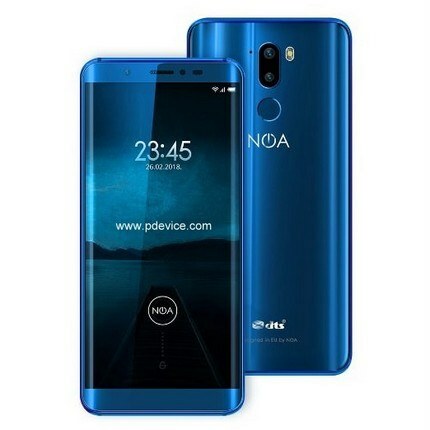 3300 man battery, full view screen makes it beautiful, you know 5.7 inch screen is wide and catchy, I will buy 2 phones for my family if first one would be work well as I am expecting.